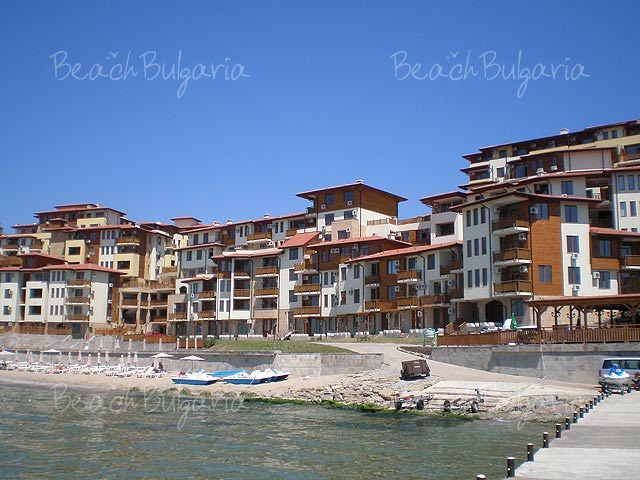 Elenite holiday village consists of hotels and villas situated among the greenery of the Balkan mountain range on the Bulgarian Black sea coast. The holiday village operates on various options for accommodation, but mostly on all inclusive basis. The luxury villas of Elenite are spread mosaic like over the mountain hills. 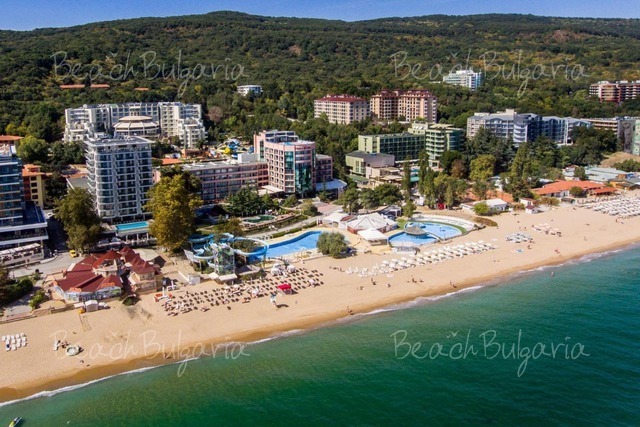 BeachBulgaria.com offers hotels for online booking such as Royal Castle Hotel, Zornitsa Sands, Andalusia-Atrium Hotel, Elenite Villas, Royal Bay Hotel, Royal Park Hotel, Messambria Fort Beach, Privilege Fort Beach. 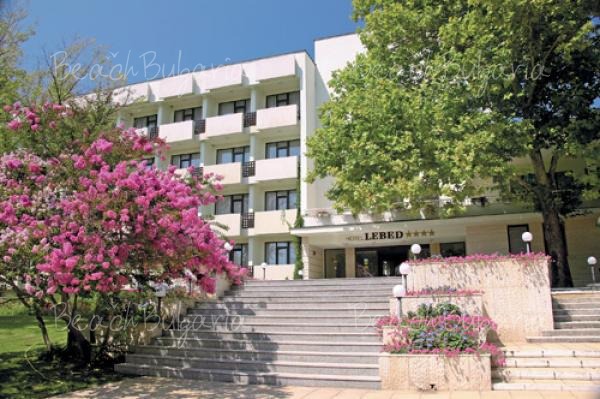 The hotel are suitable for a beach holiday as well as for business trips. 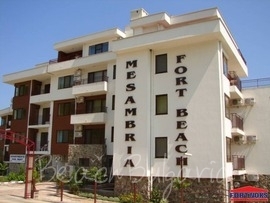 Messambria Fort Beach hotel is located in Elenite Black sea resort at the foot of the Balkan mountain and at the same time at a quiet southern bay with the romantic name Robinzon.